Sometimes art comes to us in the strangest places. 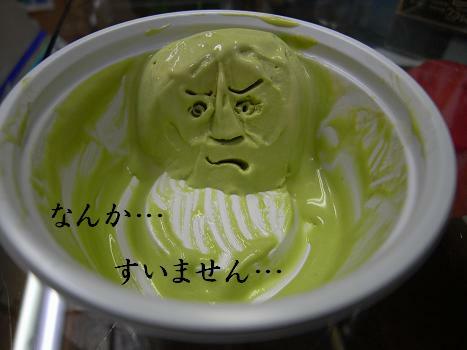 Meet Keiko Suzuki, a talented artist, with a tiny obsession… She’s addicted to sculpting faces in her ice cream! Her blog, IceFace, offers us a glimpse into her ice face sculpture creations, as well as other tasty desserts she finds and must try. She also has her own bulletin board so others can post the faces they create in their own ice cream. 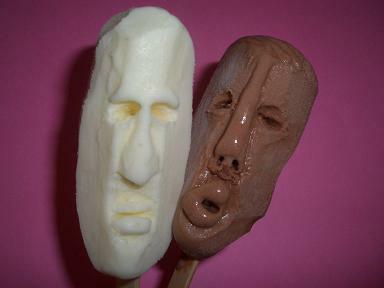 Ice cream face sculpting isn’t for everyone. 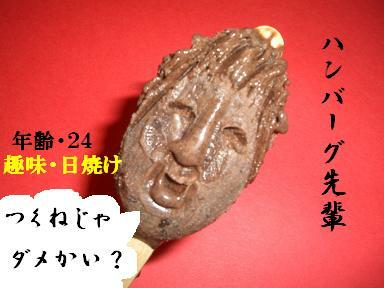 You must possess not only the artistic talent to see faces in ice cream, but also have the speed of a cheetah to create your masterpiece before it all melts. Playing with your food has never been so cool.